Chakras are part of the subtle (or energy) body. They are centers of transformation. Chakras transform energy which passes through your body and your seven centers. There are many definitions of chakras and they all evolve from the Sanskrit translation "wheel of light". 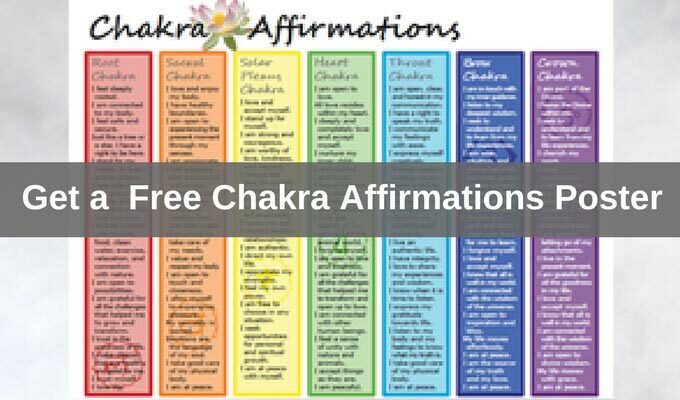 Chakras are often called: spinning energy vortexes, spinning centers of the body,or simply your power centers. 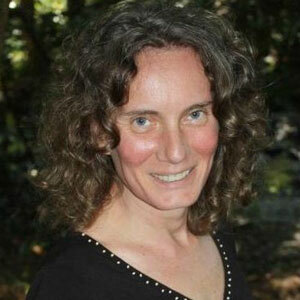 Anodea Judith, an expert on Chakra systems calls them "Wheels of life". If you have been working with your chakras for a while, you have likely created your own definition and explanation of chakras. Your own definition is the most important for you. How do you sense your chakras? What is the experience like for you? What do chakras look like? Chakras are most often depicted and perceived as round, spinning energy vortices emanating from the body. 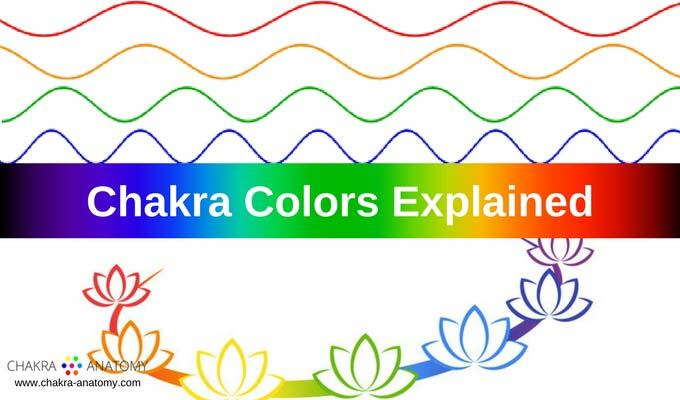 If you look at the body from the side, you could perceive chakras as cones of energy vortices emanating from the front as well as from the back of the body. 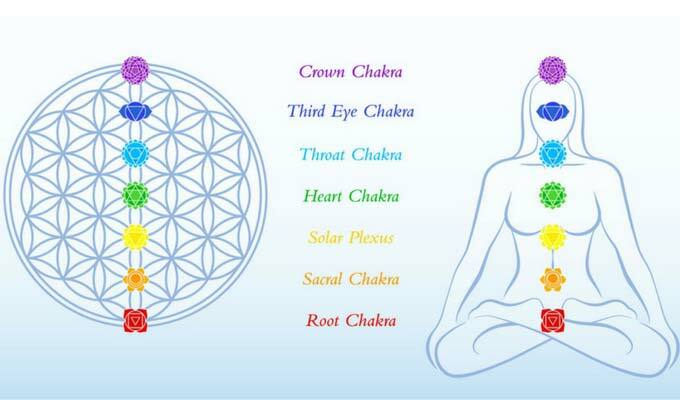 Each chakra is both at the front of the body and at the back of the body - with the exception of root and crown chakras. According to Charles Webster Leadbeater, the first person in the West to explore chakras in depth, if you are clairvoyant enough, you can perceive chakras as rotating discs or wheels. He also drew pictures of the seven chakras. Within the main yogic teachings, there are seven major chakras and twenty one minor chakras. This system is the most widely known and accepted since it originated in ancient Hindu culture. There are other theories and teachings, for example Cindy Dale developed a twelve chakra system and she also teaches a 32 center energy system. Many indigenous cultures also have subtle energy systems that can be correlated or compared with the Indian chakra system. For example, the Mayans recognized seven powers that were housed in the body. The Incan energy system consisted of eight chakras and the Tibetan energy system has six chakras. Seven chakras - wheels of life. Yes! 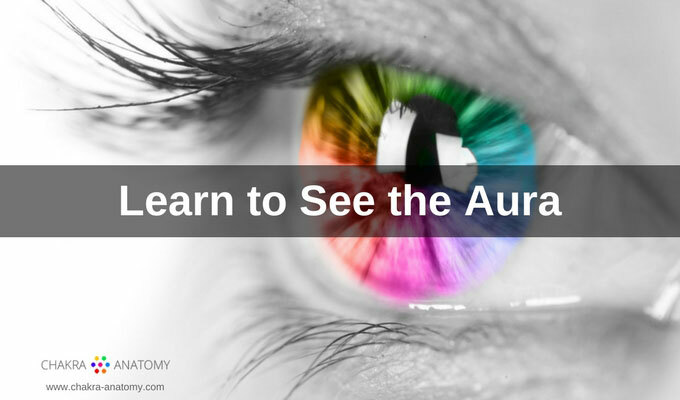 Animals have a subtle body (aura or energy field) and chakras are a part of this field. Some say that animals have up to three main chakras. The location of each of the chakras will depend on the animal anatomy. 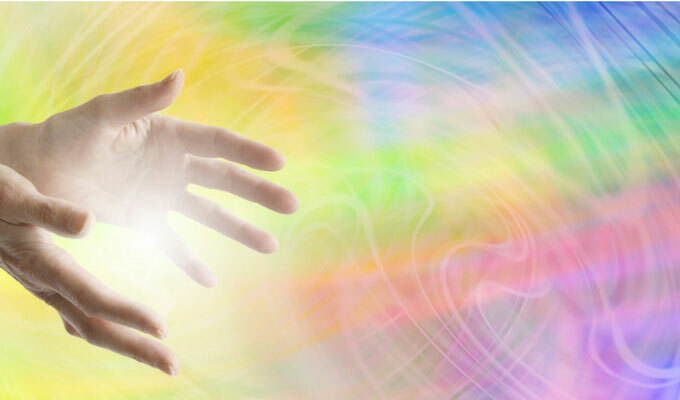 Because animals do not have any preconceived ideas, they respond very well to energy healing. My dog Schmudla (she is no longer on a physical plane), loved getting Reiki and she responded very well to homeopathy and flower essences. 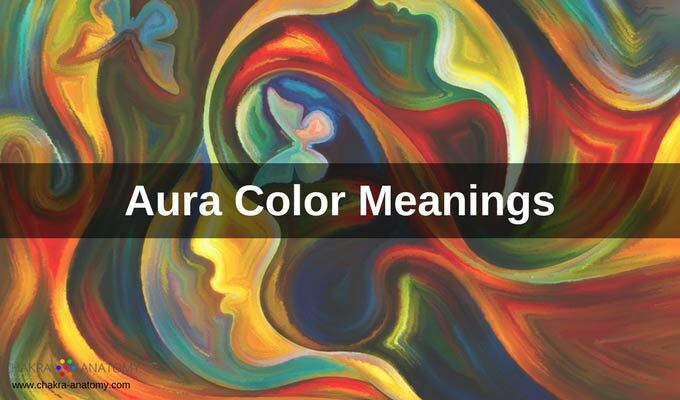 What is the connection between chakras and aura? 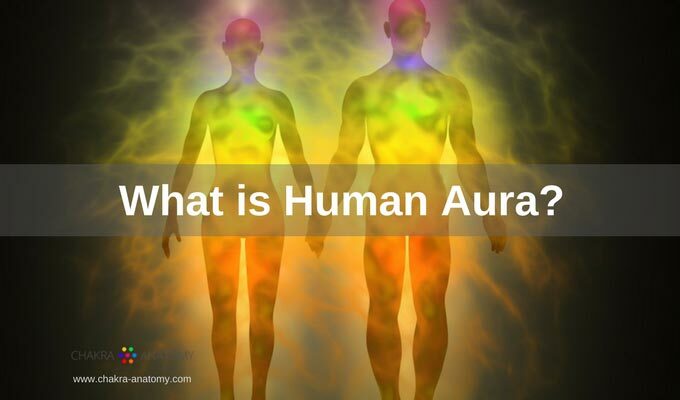 The human energy system is comprised of seven layers of energy bodies (subtle energy), called the Aura. 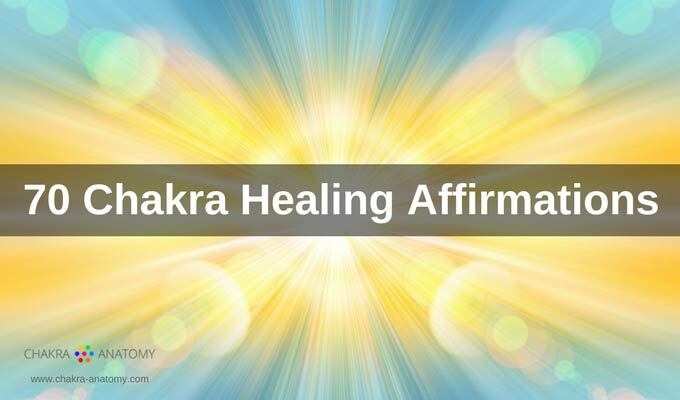 The chakras are in the first layer of this subtle energy body and act as conductors of energy that moves through the layers of aura, through each chakra, and through the body. The state of chakras (whether they are open, closed, clear, etc.) 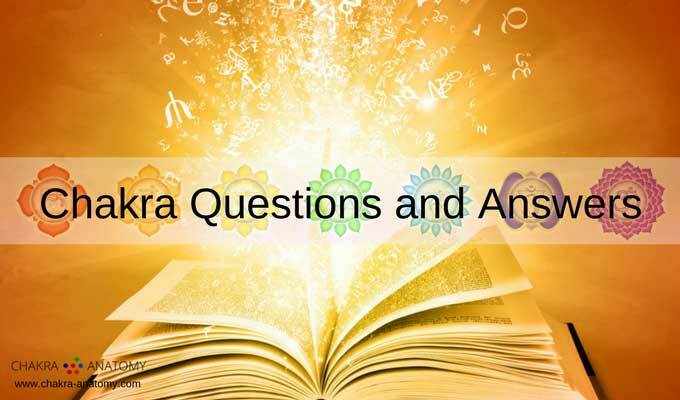 will determine the flow of energy through the physical body, various glands and organs. We live in a world of symbols. And chakras are no exception. 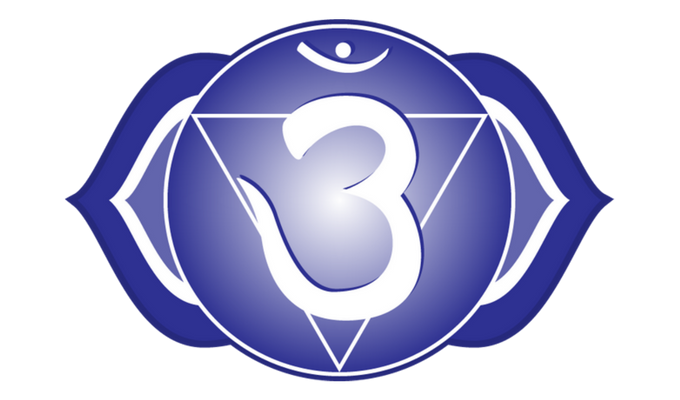 Each chakra for example has a specific yantra (shape) of the element. Each chakra is also associated with a certain color, sound, seed element, sense organs, ruling planet, an aspect, and many more symbols. Some of the symbols come from old Vedic texts and some are more contemporary. We like to use symbols in communication as they help us in understanding, creating meaning, and new connections between knowledge and experience. What does it mean if I had a cross symbol appear at my solar plexus chakra? Can you activate two chakras that aren't next to each other, like the root and the brow? I felt that they were connected, but I felt nothing between the two. Also I feel like my brow chakra is activated without trying sometimes. By submitting your question, you agree that I may post your question on this website. To protect your privacy, I will not use your name or email address.